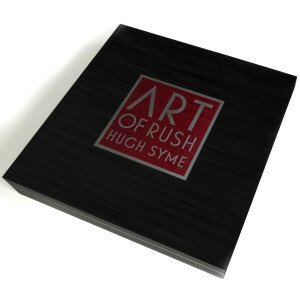 Your hand-numbered and signed edition of Art of Rush is limited to 350 copies and is autographed by all three members of the band and Hugh Syme. The book will come packaged in a custom designed, hand-crafted luxury wooden box. 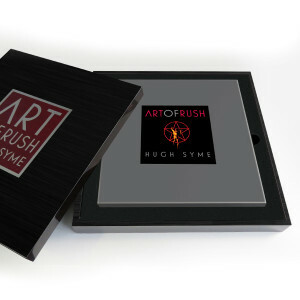 The box itself has a high gloss lacquer finish over rich black and red wood stain with inset Art of Rush logo centered on the lid. Lifting off the magnetic lid reveals your Art of Rush Slipcase Edition, nestled snugly in a velvet-lined EVA foam interior. The European Edition features a Hugh Syme designed Starman vellum page, which is exclusive to this limited edition. Also included is the signed and numbered limited edition lithograph of Hugh Syme's detailed drawing of Caress of Steel, the first cover he worked on for Rush. 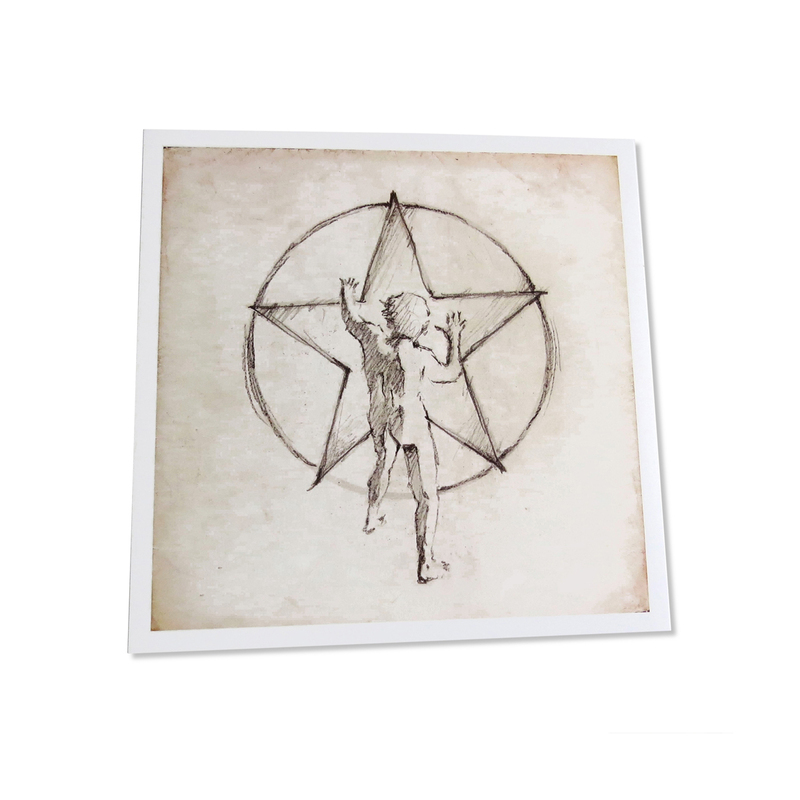 This lithograph is printed on acid-free archival quality paper and is numbered out of 350, matching the numbering of your Art of Rush book. 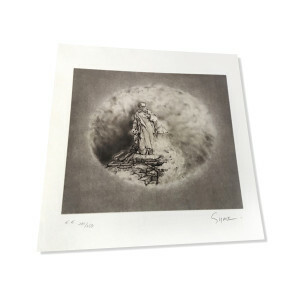 Also exclusive to this edition, you will receive a Hugh Syme Starman Litho, printed on premium gloss paper. 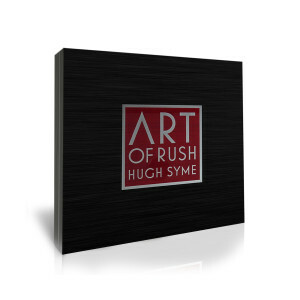 Your entire package will come in a custom printed Art of Rush outer cardboard box. The Art of Rush is a 272 page coffee table book that delves into the 40 year relationship with Rush and their longtime artist and illustrator Hugh Syme. 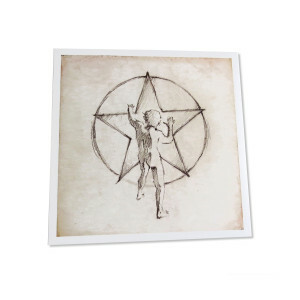 The stunning book begins with a foreword penned by Neil Peart, and contains original illustrations, paintings, photography, and the incredible stories behind each album that he has designed with the band since 1975.